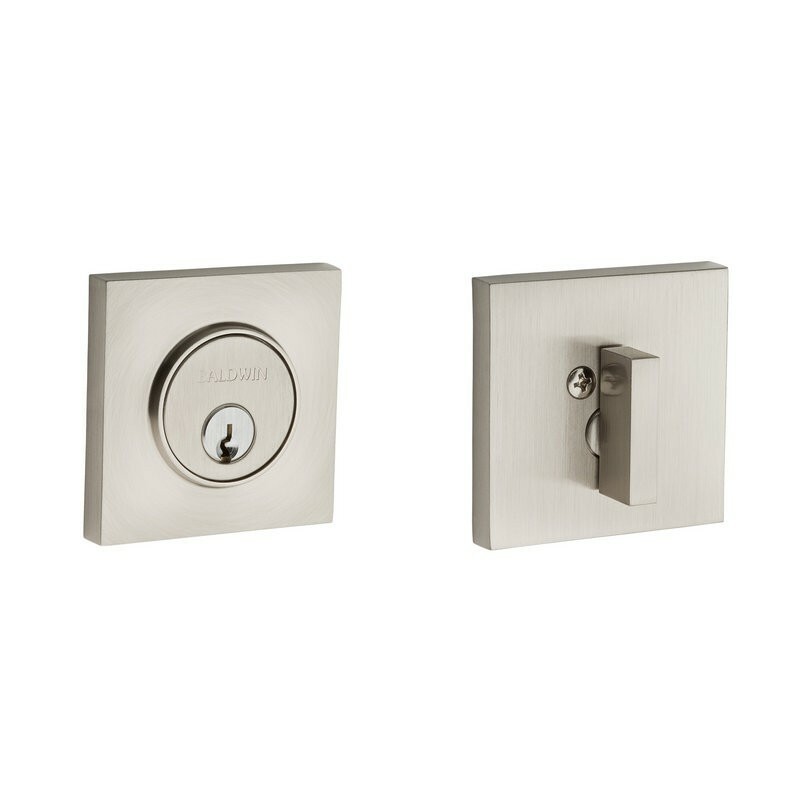 The Squared stylings of the 8220 deadbolt represent a contemporary style that will compliment any decor. 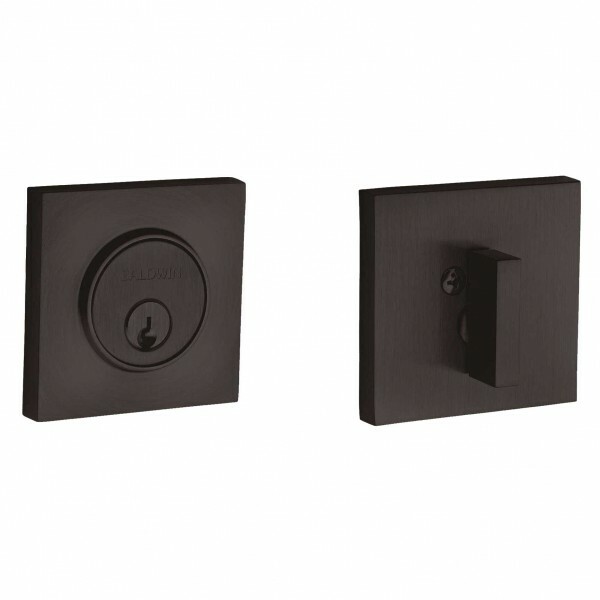 Its strength and beauty means that you do not have to sacrifice style for security. 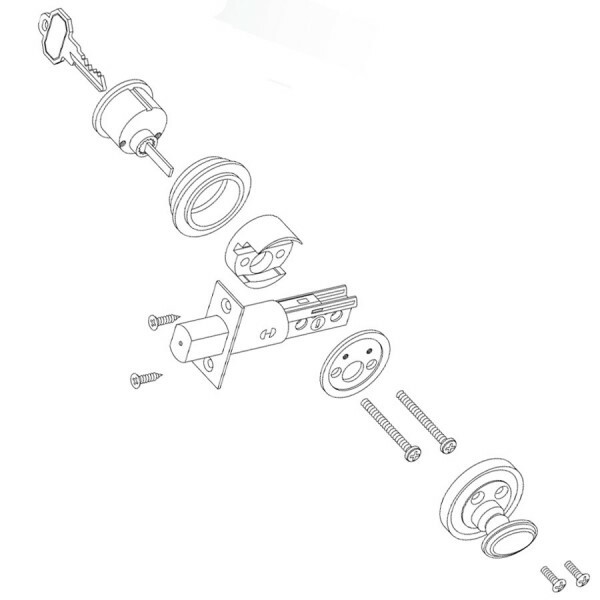 The single cylinder function locks and unlocks with a key on the outside, and a push turn on the inside.